Loch Shiel – The most stunning view I have seen up in Scotland. Gorgeous crisp sunny day. 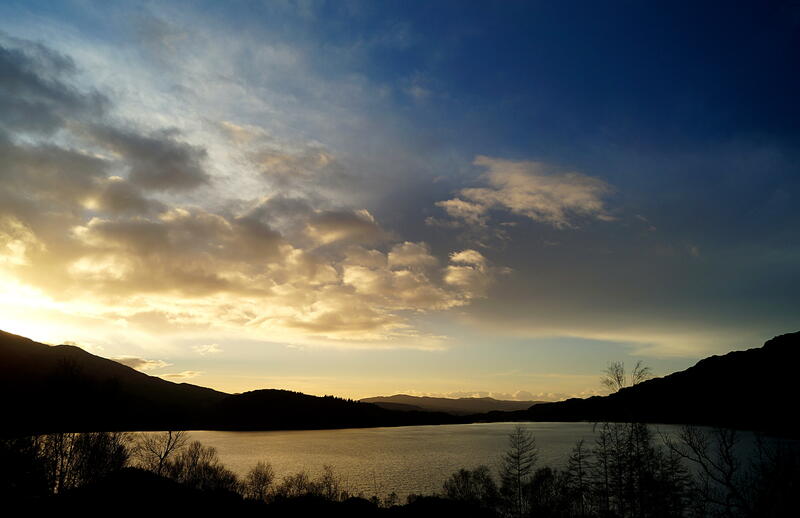 Posted in countryside, Loch, nature, photography, Scotland, travel, water, winterTagged beautiful, blue sky, clouds, highlands and islands, loch, loch shiel, moutains, nature, photography, reflections, scotland, sunshine, views, water, winterBookmark the permalink.